Thank you for choosing us to be your family’s Orthodontic practice. We are excited to part of your journey to a healthy and beautiful smile. Inline Orthodontics is an orthodontic practice that specialises in Invisalign and braces. We have practices at both Capalaba and Cleveland, and are easily accessible to the redlands and Brisbane. Our practice combines comfort and premium orthodontic care to give you a result that will last a lifetime. In order to be as accessible as possible we are open Monday-Saturday and we offer after school appointments. 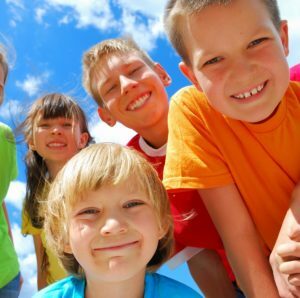 As a specialist practice, we offer a number of treatment options so whether you’re and adult or child we have the orthodontic solution for you. Orthodontics the specialist area of dentistry that focuses on the diagnosis, prevention and treatment of the alignment of the teeth and jaws. Orthodontic treatment can be performed on both adults and children and can alter jaw growth, correct a bad bite and align your upper and lower teeth giving you a beautiful smile. Treatment typically takes 6-24 months and is dependent on age, severity of crowding/bite, patient cooperation and the treatment method used. Each one of our patients has a treatment that is specifically tailored to address their particular needs. 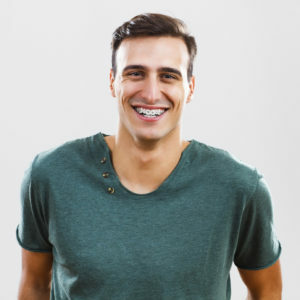 For our adult patients with less complex problems, we also offer an express treatment or Invisalign treatment which can provide you with a great looking smile in as little as only 5-9 months. Whether you need a full course of treatment or are interested in an express treatment, we have the orthodontic solution that you’re looking for. Standard braces cost of $5900* No referral needed. From braces to Invisalign, we have the treatment option for you. We also have express treatments available. The teenage years are normally the ideal time for orthodontic treatment. 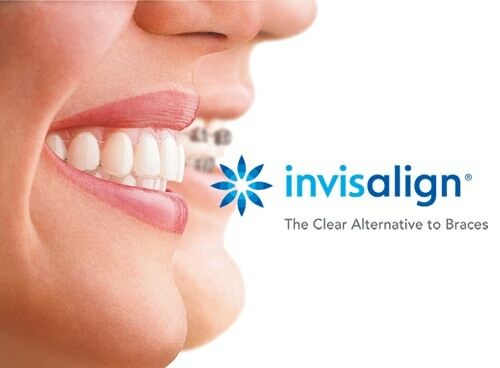 We also have Invisalign Teen and clear braces. Sometimes early orthodontic intervention can prevent or more serious problems later on. At Inline Orthodontics we offer interest free payment options to fit in with your lifestyle and needs. These payment plans are great as they allow you obtain that beautiful smile sooner.